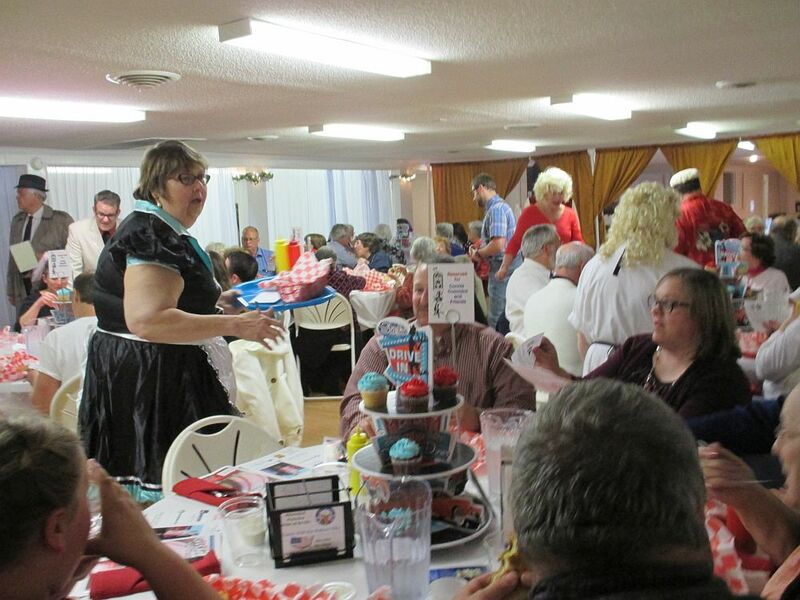 When people think of using a murder mystery as a fundraising event, most people immediately think of the formal sit down dinner theatre style events hosted by most hotels and restaurants. 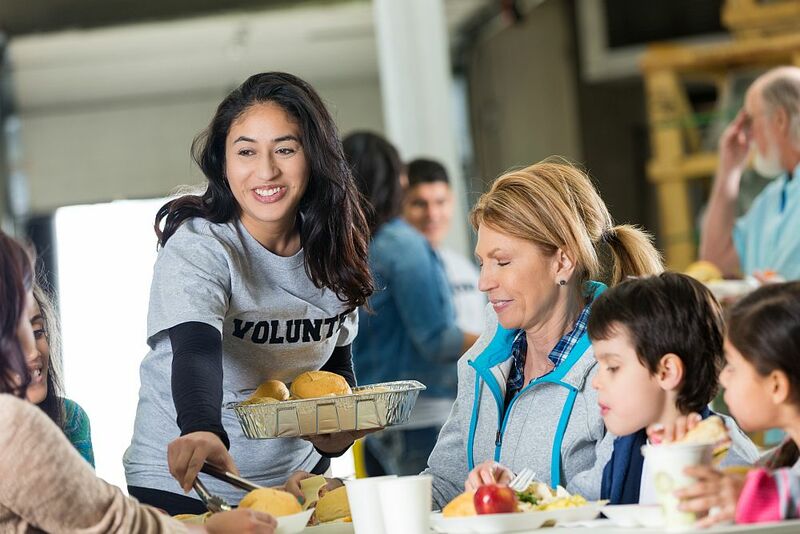 But in reality – these events just aren’t cost effective for fundraising as the overhead costs of hiring the restaurant, paying for the three course meal, the script, the advertising and perhaps the actors as well leaves very little on the ticket price to actually raise funds! But don’t be deterred… there are a number of ways of running a murder mystery event without a restaurant… read on for our 3 top ideas! These evenings might be more costly to purchase a script for (though we do have a free game “Fete Accompli” available for fundraisers), but these games are extremely flexible for venue and are very easy to run by total novices who have an ability to learn a speech. As these style of events don’t need a formal sit down dinner, you can improvise on the food. Running bring and share buffets, hosting a take away dinner, cheese and wine night, or just nibbles. Or depending on the night – no meal at all! These games are more Cluedo style than typical dinner theatre and rely on guests visiting different rooms during the evening, interrogating suspects and locating physcial prop clues e.g. knives, frying pans, poisons, guns etc. As well as visiting a crime scene. They are extremely popular events, and although very time consuming preparation for the host, there are no rehearsals required for the actors which makes them easy to arrange. Some actors even do them “script in hand”. Rather than hosting one large function, why not arrange several smaller evenings? 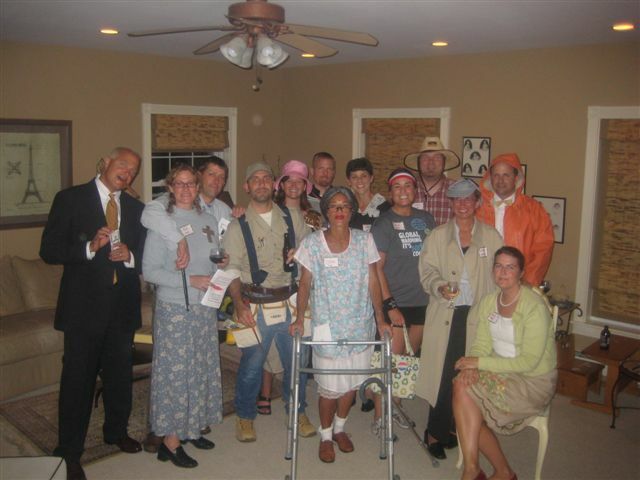 Gather a group of willing hosts and have a sponsored murder mystery evening, with 10 guests in each house participating. It’s a great way to get an entire village involved in murder mystery evenings, without having to hire a hall. It’s so original an idea too, the press are sure to be interested and will run an article to help you raise awareness for your charity. 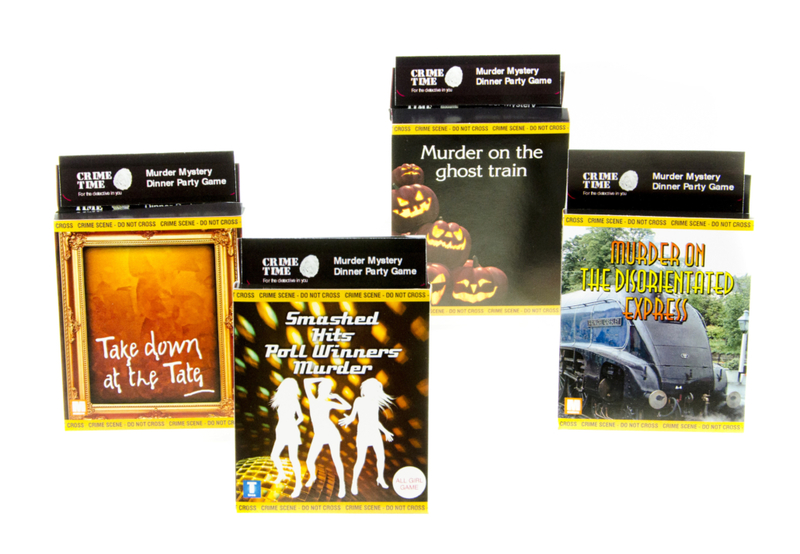 These are becoming increasingly popular with charitable fundraisers as they give all the fun of a murder mystery evening, without the cost or rehearsal time of the fully scripted games. You need 1 large hall, with catering facilities, and 7 novice actors who don’t mind hamming it up and learning a short script that will need all of one or two rehearsals (max). If you have access to a kitchen and are able to self-cater then the easiest option is use a game like “An Italian Job”, and cater in a simple Italian style by purchasing some garlic bread for the first course, Large dishes of lasagne and bags of salad for the main course and boxed desserts e.g. Ice-cream for dessert. Easy catering, a fraction of the price of asking in an outside caterer and you’ll still have a great night!